These four long-out-of-print paperback originals from Signet/New American Library are some of the most highly collectible books in Stephen King's, uh, oeuvre. 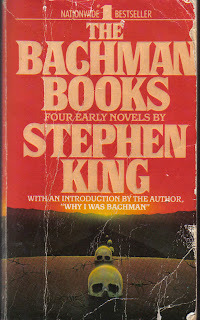 Written under the now-famous pseudonym of Richard Bachman while his career was beginning to take off at the turn of the 1970s and early '80s, they were King's effort at anonymity, seeing if his work could survive without the name "Stephen King" attached to it. It couldn't, and these books pretty much disappeared into obscurity. I believe the only one to gain a cult following was The Long Walk (July 1979), which I happened to read well before King was exposed as the actual author. Ooh lucky me! It's pretty cool and I recall being shaken by it. His first work as Bachman, Rage (Sept 1977), has become one of King's most notorious, one he actually has refused to allow back in print. The story of a disturbed teenager who brings a gun to his high school, kills his teacher and then holds the classroom hostage... well, I think you can see why King might be squeamish about it today. It's probably impolitic of me to tell you how much a couple friends and I enjoyed Rage when we were about 16, but 'twas so. Roadwork (March 1981), the third Bachman book, never appealed to me and I think I gave up after a few pages. Rereading its synopsis on the back, though, has got me intrigued enough to try it again. Then there was The Running Man (May 1982), of which I recall nothing save it was quite different from the campy fun of the Schwarzenegger/Richard Dawson flick. I think they all have pretty great cover art - well, Running Man's isn't so hot - and if you've got several hundred bucks (or maybe a grand?) lying about you can pick 'em up off eBay. The only one I own is an old library-discarded Long Walk, probably the same one I read as a kid. 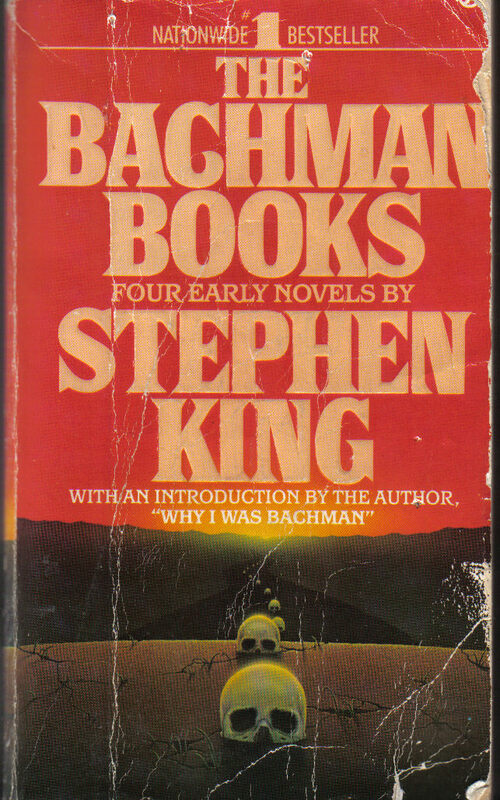 This omnibus entitled The Bachman Books (Nov 1986) was a popular read among my horror-fiction-reading pals and me, but I lost my copy years ago, so I can't recall just what King said in "Why I Was Bachman." You can read a thorough tale of the Bachman years here. Bachman's cover was blown just after Thinner came out in hardcover in 1986. But you probably knew that. I'm a little embarrassed to admit I had no idea the Bachman tales were ever published as separate paperbacks. 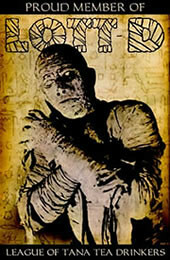 I still have my tattered copy of the The Bachman Books omnibus, but I'd love to dig up those old paperbacks somewhere. You think Suzanne Whatsername read any of these before she wrote her Hunger Games books? So many things in common. Can't be sheer coincidence. I didn't much care for Road Work when I read it as a young adult. But when I reread it after having been married almost 20 years, I found it poignant and tragic. I have at least a couple of the Bachman paperbacks boxed up around here. I reckon I should put them on Ebay, huh? From what I've read, Stephen King did the first ones because they were "trunk" novels that had been rejected many times (before he became famous) and he dug them out to publish them as Bachman to see if, basically, lightning could strike twice. It didn't really. I think only one of the Bachman books produced decent sales numbers before his cover was blown. I have The Bachman Books and I would love to have the original paperback of The Long Walk at least because it is one of my favorite King novels. Roadwork and The Running Man are really not all that bad but they're not really noteworthy either. Rage is probably only cool because of King's banishment of it from paperback forever. Bob - your best bet finding these original paperbacks is at a yard sale where no one knows how much they're really worth! John - yep, I've been saying for awhile now that I liked Hunger Games better when it was written by Stephen King and called THE LONG WALK. Brian - I think I'd "get" ROADWORK more now as an adult. Good to know. James - eBay listers put the books up for lots of money... but I wonder, do they actually *sell* them at those prices? Michele - I agree! But I would like to revisit RAGE since it sadly has real relevance today. I remember picking up a tattered copy of The Bachman Books from my local used book shop in high school. I read the essay and the first 2 novels, Rage and The Long Walk. I remember enjoying both immensely. It's still sitting back home on my shelf, waiting for me to finish it. I remember when "Thinner" came out and the reviewer at the "Twilight Zone" magazine (I think it was Gahan Wilson) called it the best SK pastiche that he had ever read. It was only a few months later when it came out whoc RB really was. I was thinking the same thing about Sheckley, I don't think King (or the author of Hunger Games) ever pretended the idea was that original to begin with. Of these I like Thinner (great ending) and The Long Walk (ditto) the best. I think they're actually among the better novel by King. 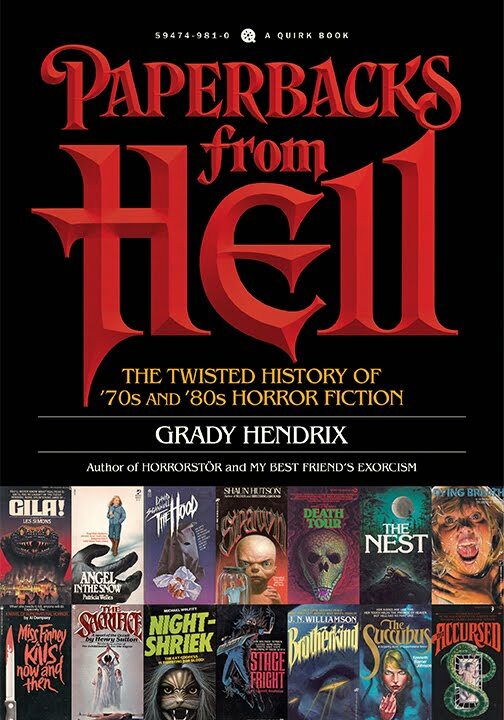 I have the omnibus edition, and it's beat to hell and I love it that way. I read RAGE when I was a high schooler as well, right around the time that JEREMY by Pearl Jam was all the rage. I never enjoyed ROAD WORK in the least, but THE LONG WALK was fantastic. I don't remember much about THE RUNNING MAN, so I guess it's time to revisit it--it's the only one of the four that I haven't reviewed on my blog, too. Rage is one of my favorites and so is The Long Walk. What's wrong with me? Nothing's wrong, Fornikate, and you're in the right place! I found the Signet RUNNING MAN back around 15 years ago in a small bookstore that had just opened up near my house in North Little Rock, paying I believe either $2 or $2.50 (all their books were the same price). So ... you never know. You don't, and that's why I keep looking! I have both RAGE and THE RUNNING MAN Signet editions found at a local used book store not long after it was revealed King was Bachman. Neither is a favorite and I've thought of selling them but the collector/hoarder in me won't let them go. It would be cool to find the other two at a reasonable price but I doubt that will happen at this late date. 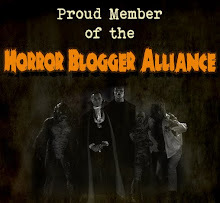 Love your blog, Will. Bringing back lots of great memories.